First of all, congratulations on your sponsorship! To add on to your great review: I really like how all the pieces are unique, one-of-a-kind! 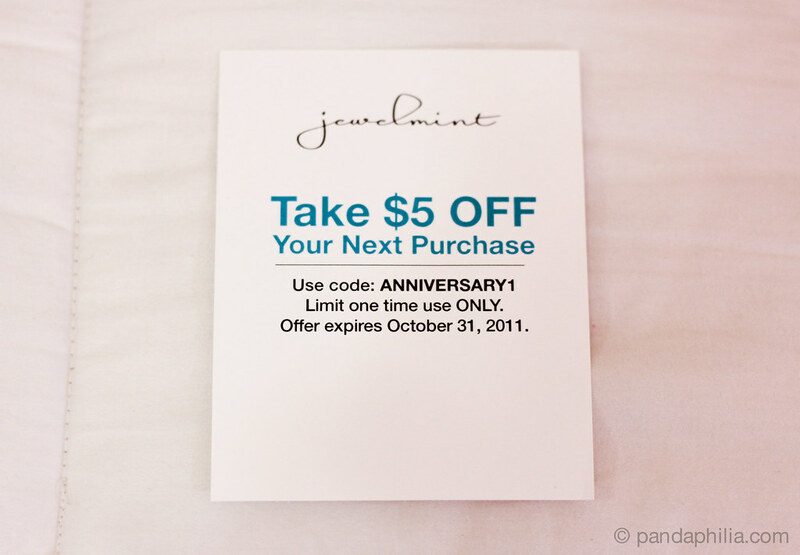 I know Jewelmint used to be amazing at customer service, but I remember there was at one point where they accidentally billed people even though people pressed "skip month", so they gave everyone (affected) a coupon code. Turned out the coupon code didn't even work and people got more frustrated. I know around that time I started losing my interest in jewelmint, and now I don't even check out the emails they send or my page anymore. 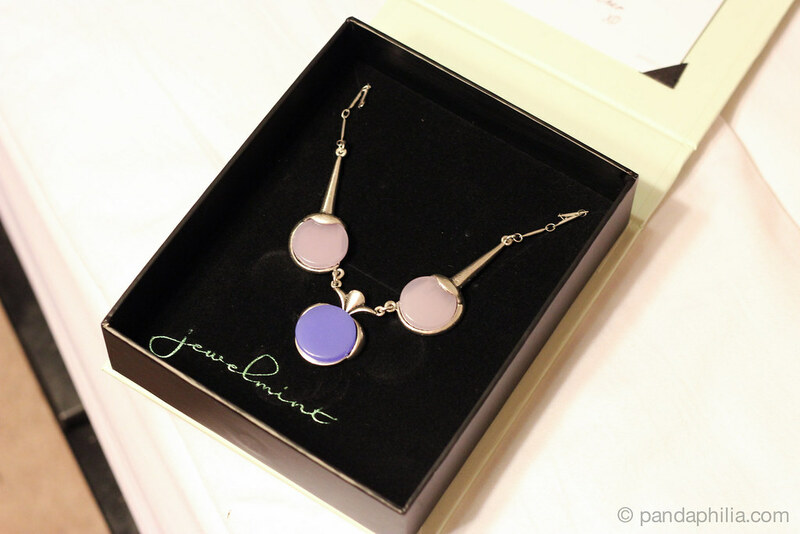 I had one particular piece (a bracelet) that was amazing, but the clasp was defective. 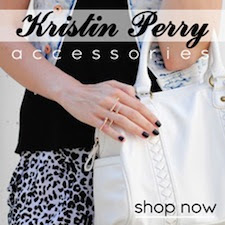 Turned out all the bracelets had defective clasps (saw many complaints online). I wore it out one night and ended up losing it because the clasp wouldn't stay shut. Moral of the story: although the quality of the material is really nice (very sturdy, shiny, no scratches, the right rose gold color I wanted), jewelmint needs more work on the durability of the bracelet. Especially if they retail for 30 bucks. The necklace I still have is amazing though! 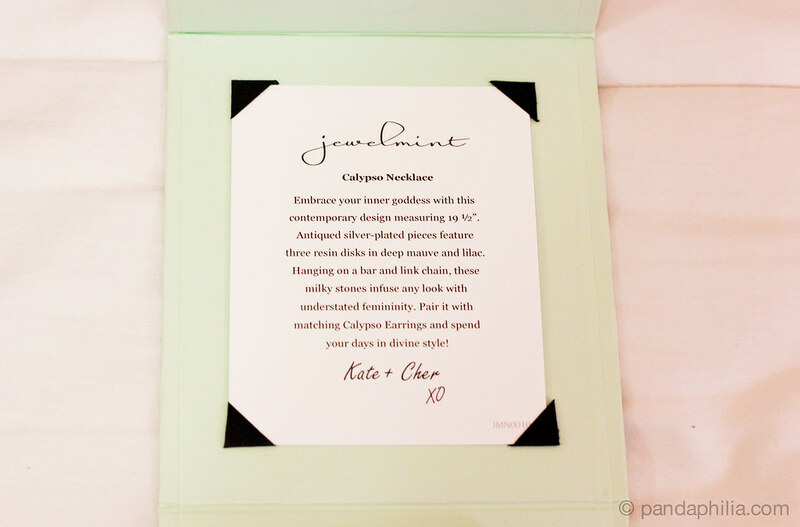 It seems to be just hit or miss for jewelmint. So pretty! I really love the first one. 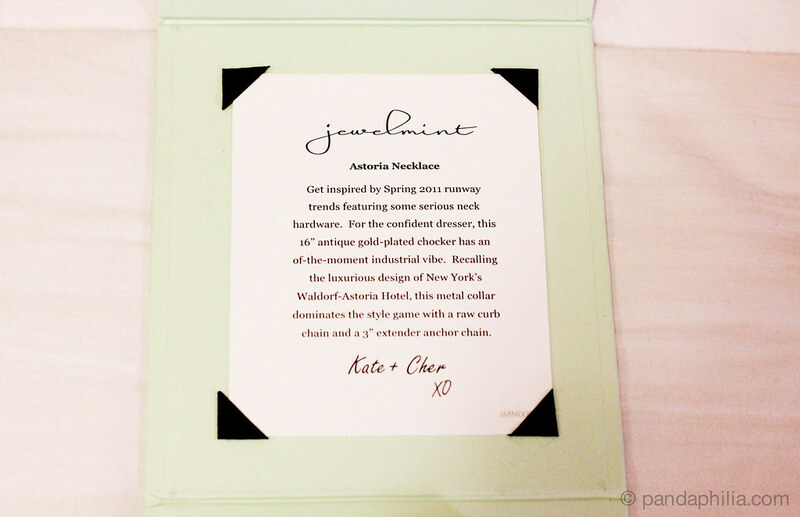 I have heard about JewelMint a lot in the past months. I think their concept are kind of cool but I am not sure I want to buy that often. The pieces you chose look great. wow they look nice but the price is dang! im not too much of a jewelry person so never really buy my jewelry theyre usually gifts but these ones are nice!